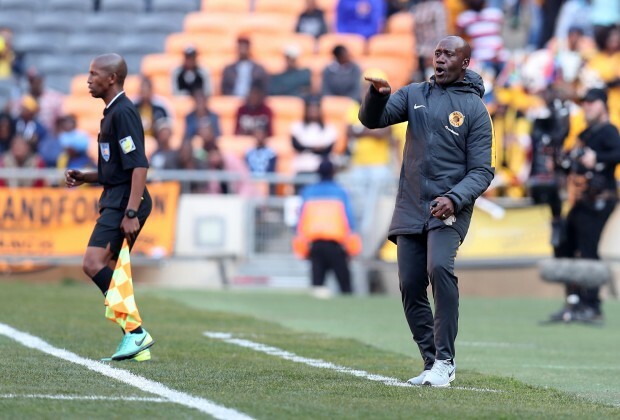 Former Flames and Keizer Chiefs player, Mabedi, who has just been sacked as Chiefs Assistant Coach, is weighing up next move options just some months after turning down a chance to work with under-fire Flames coach Ronny van Geneugden (RVG). The former Flames center-back was appointed as an assistant coach for Chiefs in 2017 after leaving South African National First Division side, Cape Town All Stars, and now is working with football agent Mpho Diokane to try and help secure him a new job. According to a South African website, Soccerladuma, Diokane confirmed working with Mabedi, and says if all proposed moves fail Mabedi’s destination would be joining RVG. “I am representing Patrick Mabedi now and I can confirm that a search for a new club for him is in progress. There is an option for him to go and join the Malawian national team as they are keen on him, but the priority has always been another opportunity in the PSL, which we are still considering. 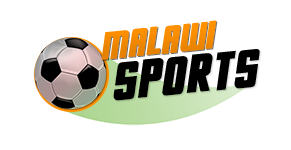 “However, if nothing comes out of the PSL, he would be available to consider the Malawi national team role,” the representative told the site. Meanwhile, commenting on the matter Football Association of Malawi General Secretary, Alfred Gunda, confirmed the unceasing admiration on the 45-year-old’s services. “We had indeed asked for his services last year and we also understood his reasons for failing to take up our offer. What is most important is that he is available and we have taken note. We appreciate his patriotism in offering his services to the nation,” Gunda told a local Newspaper.